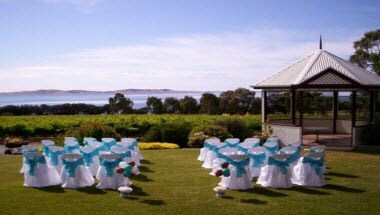 Boston Bay Wines is located in Port Lincoln, Australia. 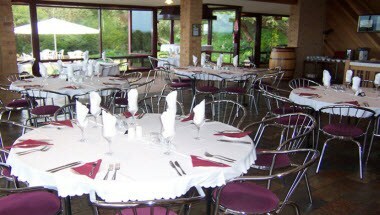 Our cellar door is available as a function centre complete with in house catering service. 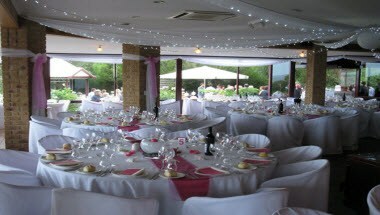 We regularly cater for weddings, birthdays, conferences, meetings and specialized dinner celebrations. 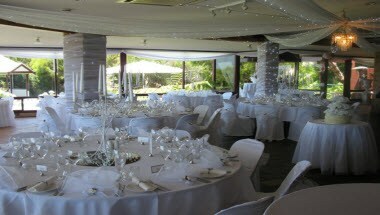 Our award winning catering team is delighted to tailor your menu choice to feature premium Eyre Peninsula seafood products which compliment Boston Bay Wine perfectly. 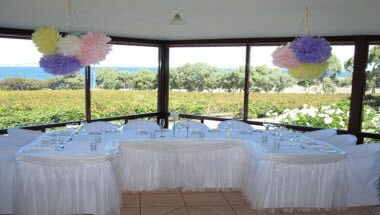 At Boston Bay Wines we have a versatile facility which is able to accommodate a large range of functions and special events.